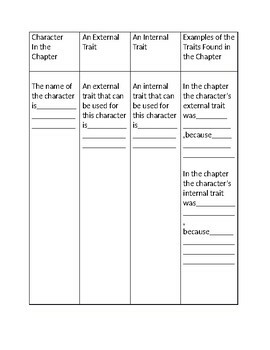 Character Traits Format for the story "Gooney Bird Greene"
This is a great graphic organizer to use to start learning about character traits. 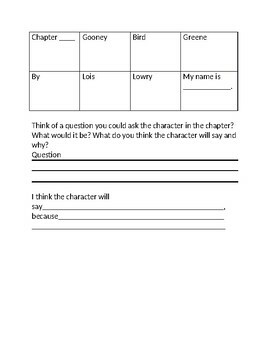 It could be used for every chapter, or it can be used just for the first chapter. Enjoy!